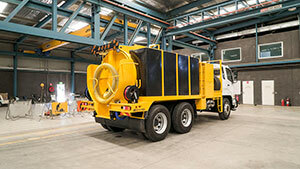 Vac-U-Digga NZ has built a solid reputation in used Vac-U-Digga and hydro vacuum excavation truck sales. Need to buy a Vac-U-Digga to bulk up your fleet? You’re in the right place. 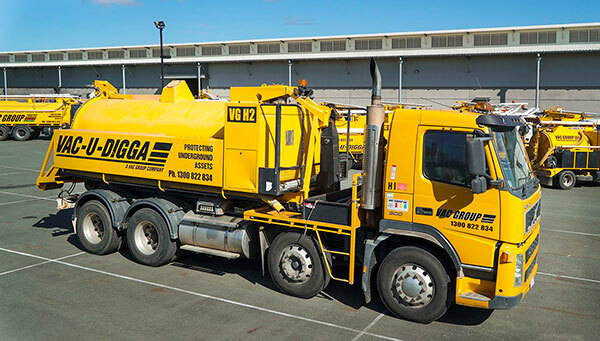 Vac-U-Digga NZ has used and sold many high-quality vacuum excavation and hydro excavation units over the years across New Zealand. 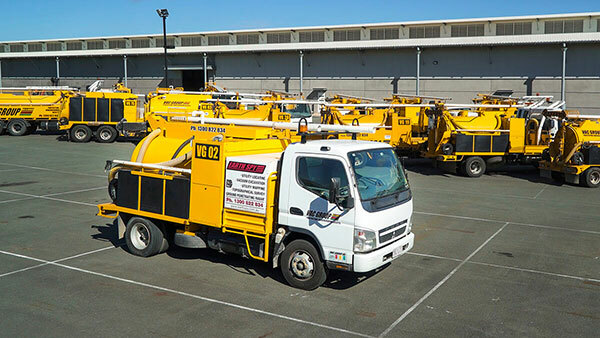 We offer a range of used Vac-U-Digga vac trucks and hydro vacuum excavation trucks for sale - the undisputed market leader. Our Vac-U-Diggas and hydro vac excavators are made in Oceania for tough New Zealand conditions. 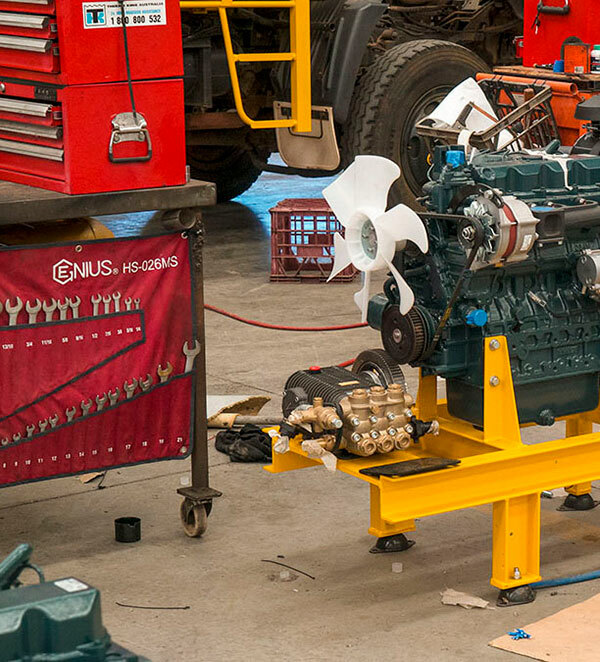 Years of industry experience has contributed to both the operation and manufacturing of equipment for the New Zealand market. Vac-U-Digga vacuum excavators and hydro excavators are also supported by considerable research and development. If your bottom line is as important to you as safety, this is most certainly the solution for you. 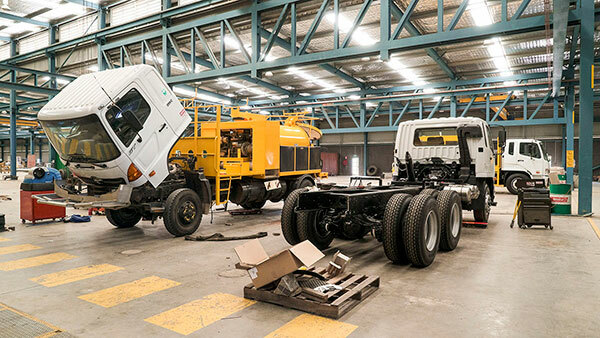 Vac-U-Digga's purpose-built fleet of vac trucks and hydro excavation trucks are proudly-designed and manufactured in the region. 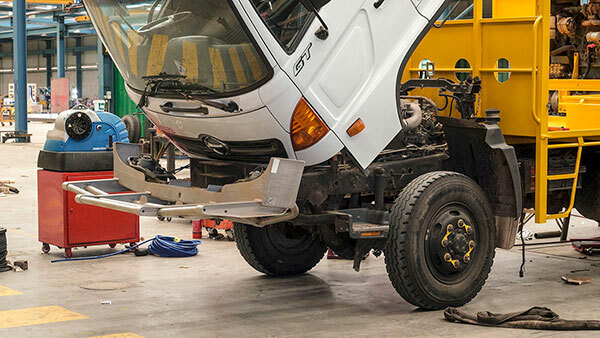 Our units range from small 2WD and 4WD trucks to larger units to suit all ranges of residential to commercial projects. 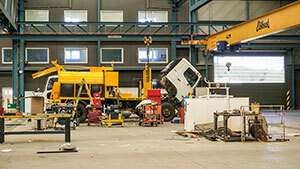 Our units also have the ability to operate within a 100m radius from the work site. Our hydro vacuum excavators have been tailored to suit the New Zealand geography and soil conditions, unlike other imported excavators in the New Zealand market. Our engineers have developed innovative engineering solutions that deliver the fastest vacuum excavation rates, which give us the option to offer our clients competitive fixed contract, cubic meter, lineal metre or pothole rates. 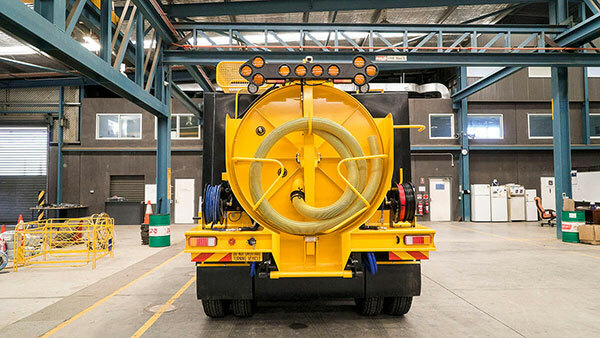 We have 3,000L and 6,000L Vac-U-Digga hydro vacuum and sucker trucks for sale nationwide. If you have any questions regarding a vac dig for sales, please call us directly on 0508 822834.